The School of Nursing develops nurses ready to excel in today’s challenging healthcare context. As a nursing student, you will learn to care for people of all ages in both acute care settings and the community. Instructors and classroom experiences blend curricular rigor with a passion for care, a balance that develops you uniquely both to serve with professional excellence and to fulfill your sense of calling as you care and serve throughout your career. Nursing undergraduate students also participate in the Concordia Core, a rigorous, liberal arts curriculum integrated with Lutheran distinctives. 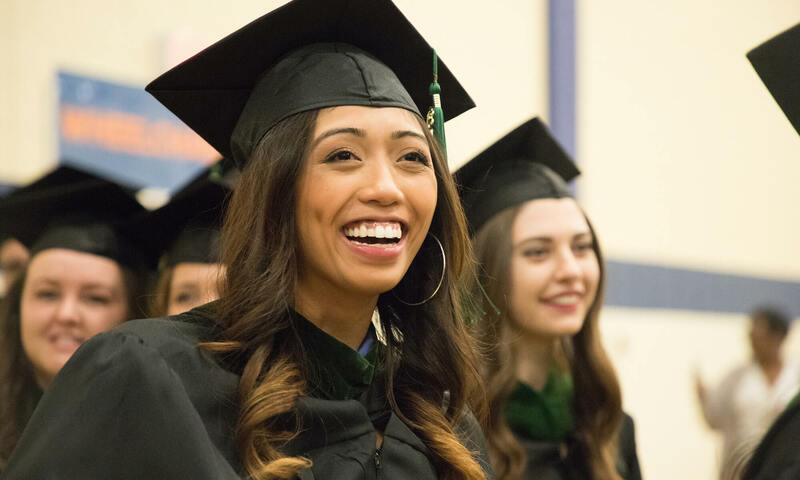 The School of Nursing is dedicated to providing a rigorous Christ-centered education that develops and inspires highly skilled professionals who are prepared to serve diverse communities by promoting health and healing with excellence, integrity and compassion. Get involved in one of our clubs or organizations! When you get involved with a nursing organization at Concordia, you open yourself up to all kinds of possibilities: connections with fellow Concordians who share your same interests, opportunities to practice and apply what you’ve learned in the classroom, and the chance to serve others in ways that match the unique skill sets you’ve been given. Check out some of the health professions student organizations you can look forward to joining at CUW, and visit our Clubs & Organizations page to see more of our offerings.